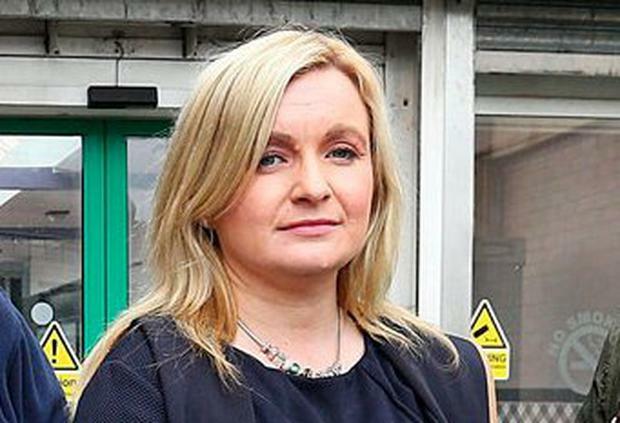 A SINN Féin councillor has alleged the party hierarchy turned a blind eye to an assault and a string of bullying complaints. 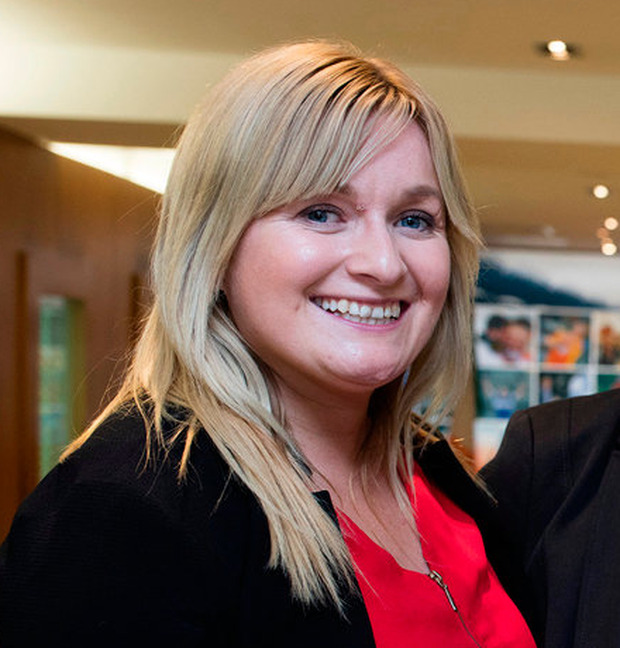 Mary Lou McDonald faces having her elevation to party president this week overshadowed by a row involving former IRA bomb-maker Dessie Ellis and councillor Noeleen Reilly. Ms Reilly has released a series of images showing injuries she claims were sustained at the hands of a person close to Mr Ellis. The Irish Independent previously revealed details of an extraordinary row between the pair’s rival camps in the Dublin North West constituency. A dossier compiled for the party told how some members had taken legal advice after being subjected to personal allegations that they said were defamatory and untrue. It is further claimed that supporters, canvassers and some candidates were threatened and subjected to anonymous abuse on social media. On foot of complaints about Ms Reilly’s behaviour, the party’s ard comhairle decided on Saturday to suspend her for six months. Mr Ellis is also to be “censured” for media comments he made suggesting the councillor was not fit to serve in Sinn Féin. However, Ms Reilly, who represents Ballymun, has now gone public with allegations that she suffered a physical assault as part of the row. 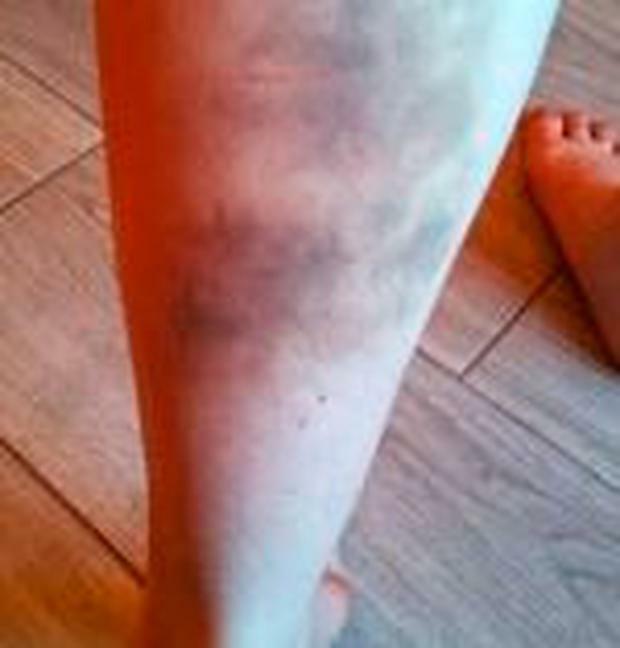 Following her suspension, she wrote a publicly visible online message to Ms McDonald and outgoing leader Gerry Adams, stating: “Assuming it’s OK now to defend myself considering I was told to stay quiet to protect party.” She also attached a series of images showing severe bruises to her legs. It is understood the alleged incident involving another woman took place at a GAA venue in Cabra in March 2016. Sources say Ms Reilly had “informal contact” with gardaí, but chose not to make an official complaint to protect the party. In an email sent to a Sinn Féin official days after the incident, Ms Reilly sought a meeting with Mr Adams. She said the person who assaulted her was not a Sinn Féin member, but did attend party events. “How can I feel safe going to anything again?” she asked. Last November Ms Reilly sent another email to party headquarters complaining that she felt compelled to leave the party’s ard fheis after realising the alleged assailant was present. “I feel my personal safety is now at risk,” she wrote. “Given that I was told nothing could be done within the party about my assault as she is not a member, I find it hypocritical that she is now invited to our ard fheis. “It sets a very bad image for victims of violent assaults. I left last night for my own safety and to avoid any possible embarrassment,” she wrote on November 18. Asked about the controversy yesterday, Ms McDonald said the issues in Dublin North West “are long in the making, unfortunately”. In a statement, Mr Ellis said he accepted the decision of the ard comhairle and apologised for “the comments I made in the media about Councillor Reilly”.